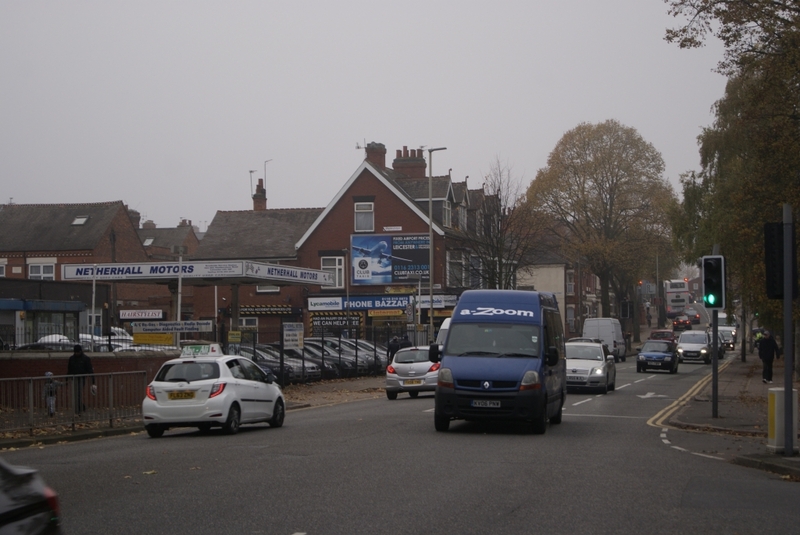 Space Outdoor operate a 32 sheet at Humberstone Road which is positioned in a head on position aimed at targeting traffic travelling toward Leicester City Centre. The advertising panel is viewed by traffic queueing at a traffic light junction. The panel is located only a short distance from St Georges Retail Park which attracts affluent shoppers.